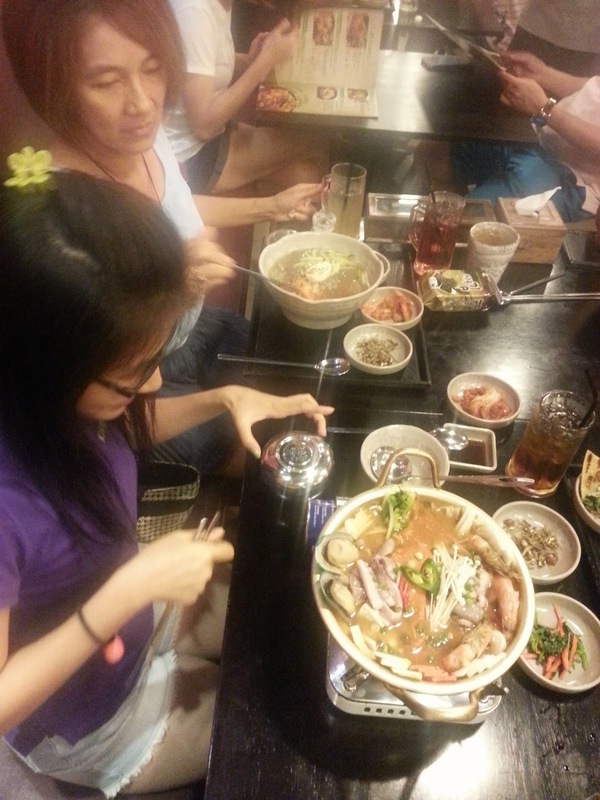 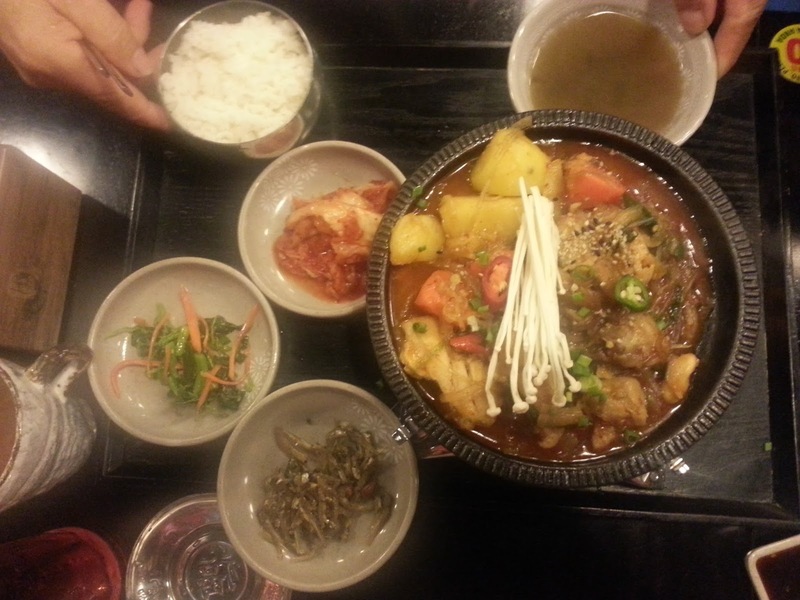 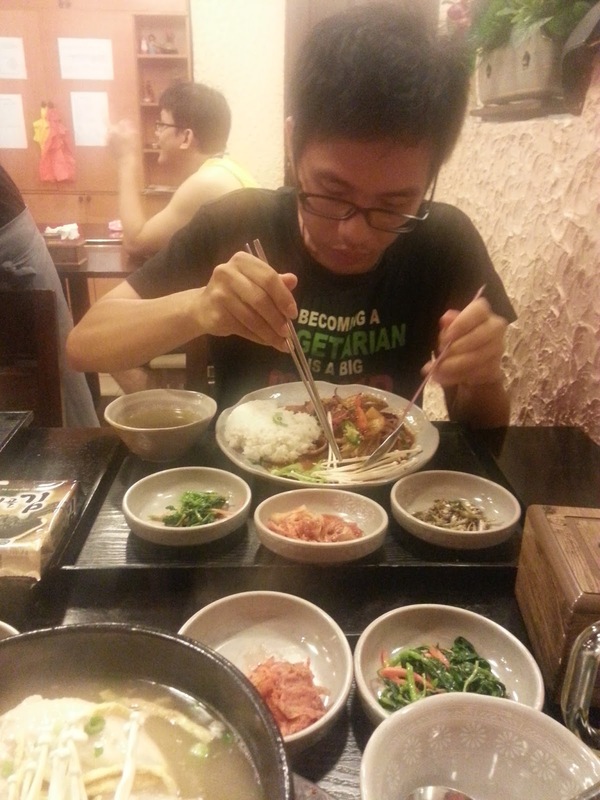 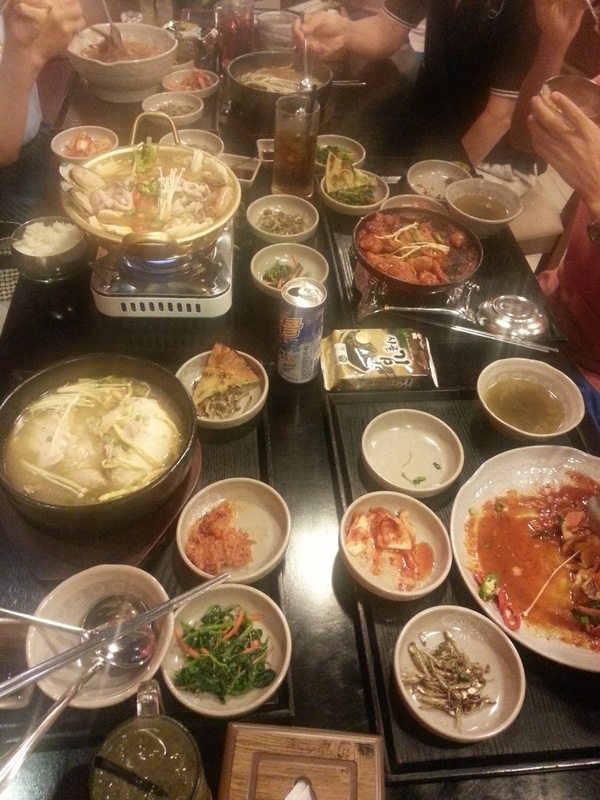 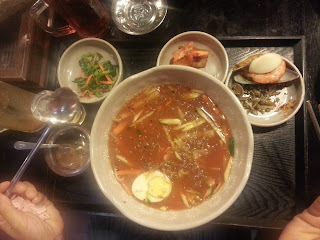 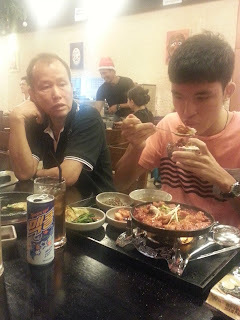 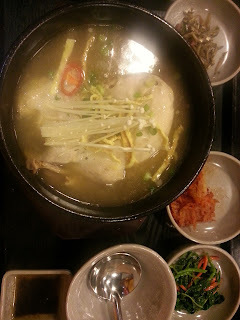 Today I just had an awesome dinner with my relatives as we went to have Korean-style cuisine. I don't really get to have their dish name and location but all I know is just that the restaurant served us real deal. We were so full and I'm sure I will weight this month (happy mode on! xD). So sorry for today's blog doesn't seems interesting, but do stay tune as next week I will be having food tasting at Publika area (I do have done some tech recce as well yo xD). Hope my story will be more fun on next blog. 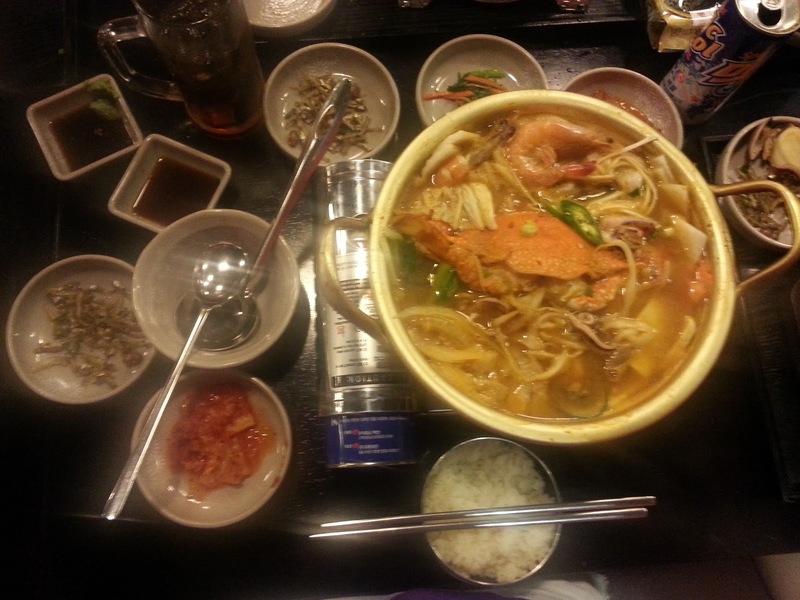 Have a nice day and Foodilicious.